The Difference between the : … ing ! The Difference between Hiking, Trekking, Backpacking, and Mountaineering. setting up you campsite and making a fire, cooking food and sleeping under the stars. You go on three-day trips and take everything you need to rough it out for a few days. 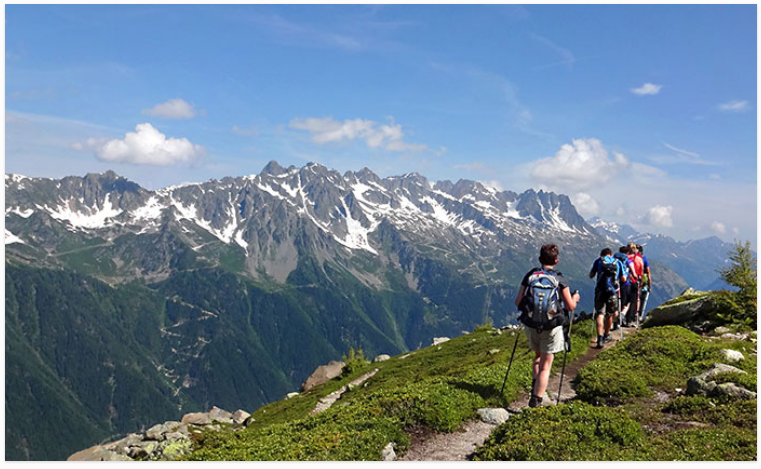 Hiking, in general, refers to the act of walking for longer periods at a time. Trekking means that you are making a long, challenging journey on foot. Backpacking when the hike includes an overnight stay. These are your three, five and ten-day trips. It requires planning, food, supplies and gear and that you camp. Mountaineering is where the confusion between hiking (or as we now know backpacking) and trekking can start to creep in. For mountaineering, you need special training and equipment and you need to be very sure how to use it to keep yourself alive.